The Matthews receives 2019 NEA Big Read grant! The Matthews is a recipient of a grant of $13,000 to host the NEA Big Read in Spearfish, SD. 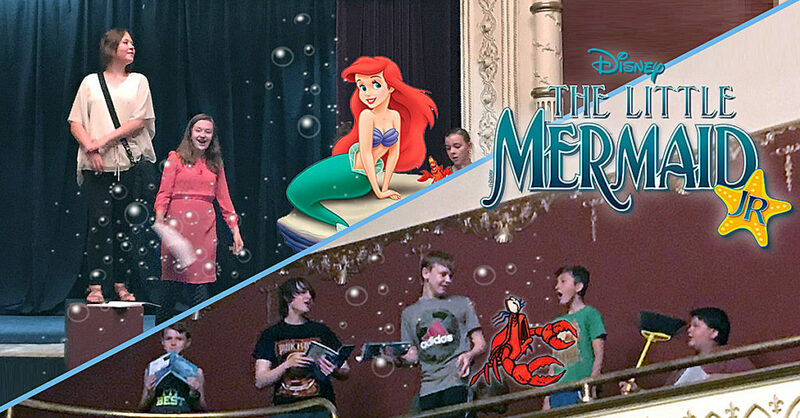 We are one of 79 nonprofit organizations to receive an NEA Big Read grant. 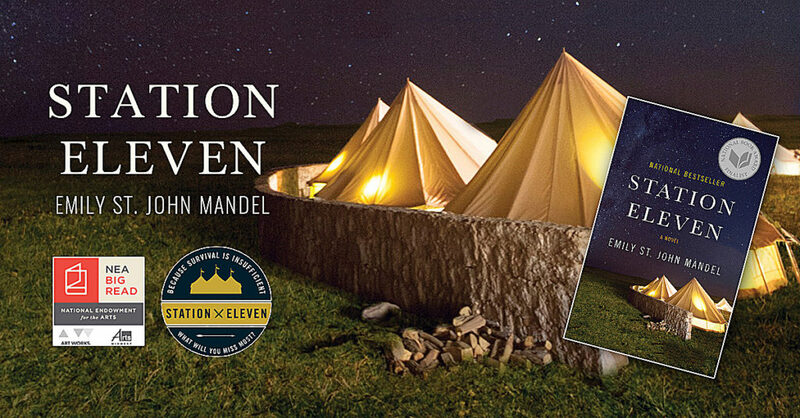 The NEA Big Read in Spearfish will focus on Station Eleven by Emily St. John Mandel. Activities will take place January 12 through March 30, 2019. Along with The Matthews, Grace Balloch Memorial Library, and the Black Hill State University School of Arts and Humanities are project partners offering many Big Read events from January through March 2019. 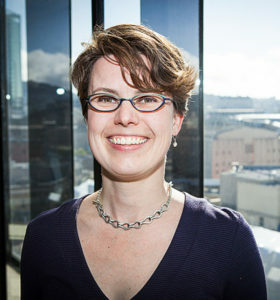 Emily St. John Mandel (her middle name, St. John, was her grandmother’s surname) was born on Vancouver Island and raised mostly on Denman Island, an island off the coast of British Columbia, Canada. 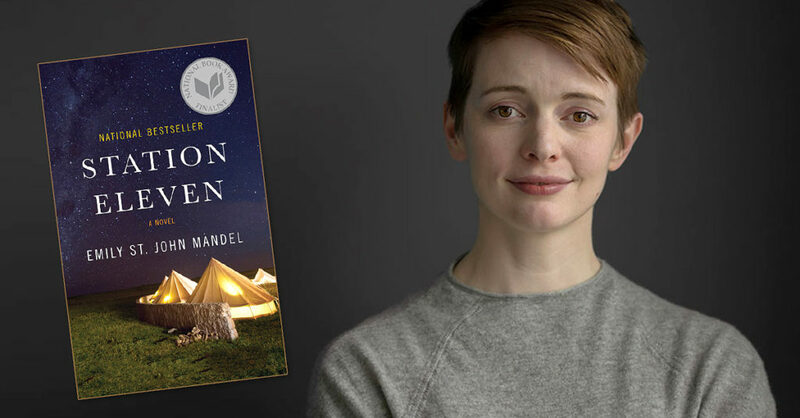 Mandel’s father emigrated from the U.S. and worked on the island as a plumber; her Canadian mother works for an organization that assists victims of domestic violence and is active in the labor movement. Both loved to read and for no reason other than to provide the best education they could, they homeschooled Mandel, encouraging her to write every day. “Although I grew up in a very working-class household, there was a tremendous emphasis on books,” she told the Columbia Daily Tribune. “We had a lot of books in the house and went to the library all the time… I read voraciously.” Like many teenagers, she also watched television. The island only had two channels, so options were limited, which meant she watched a fair amount of Star Trek: Voyager. It’s where she first heard Seven of Nine say “survival is insufficient” in an episode in 1999 — a phrase she wholeheartedly believes and that readers can find on the side of the traveling group’s caravan in Station Eleven. ArtCentral Spearfish has several exciting projects both underway and coming up! 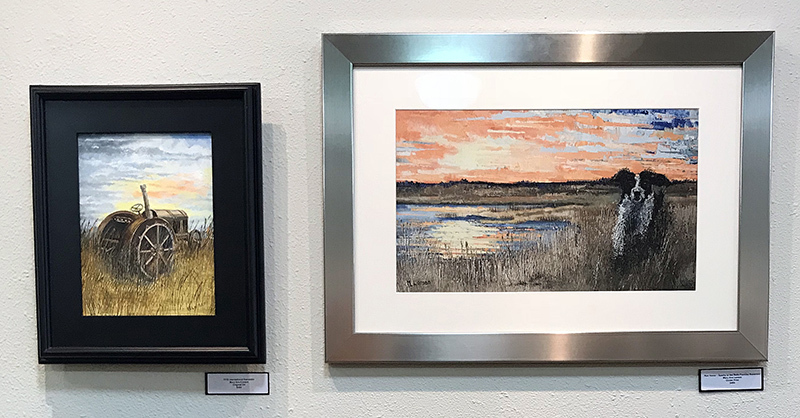 Mary Ann Larsen’s style has evolved over the years to include rich textures and bold impasto techniques.